There's nothing wrong with faking it. Especially when today's artificial pot plants are as realistic as these. 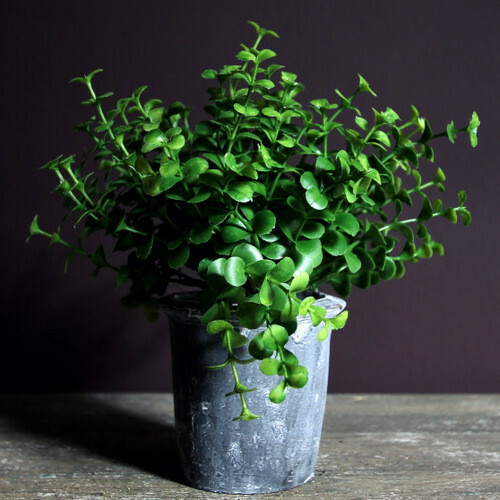 And it you love the look of greenery in the home but are not gifted in the green finger department, we're here to help. Just remember to dust them.